As the kids go back to school, we know it's going to get busier on the roads. That means at peak times, buses and trains will be packed. 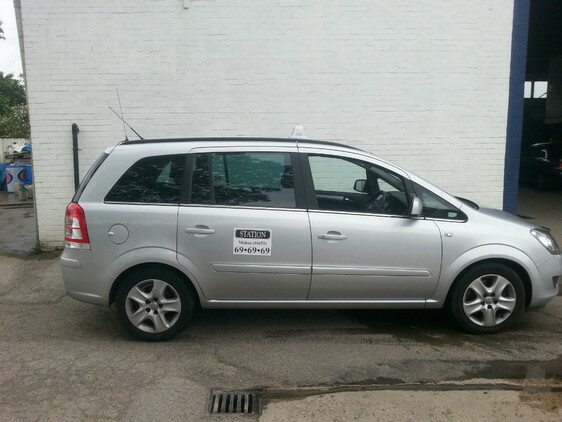 So let Station Taxi take the strain of those journeys that require four wheels! From shopping trips to airport runs, Station Taxis can help! 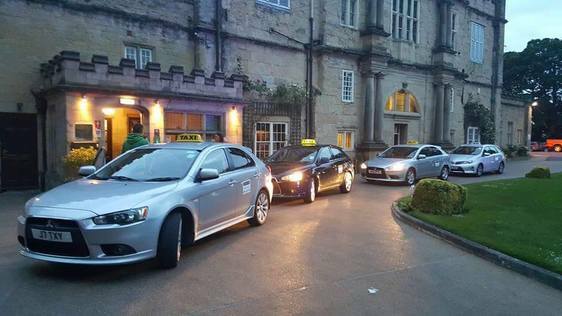 As Ryedale’s largest taxi firm, our team of drivers and fleet of cars are ‘at your service’ 365 days a year. We currently have 15 cars, five MPVs and five minibuses as part of our fleet, along with suitable access ramps and our own workshop in Norton. Earlier this year, we also provided the area’s first eco-friendly hybrid taxis, showing our commitment to customer service and to helping protect our environment. We now have five of these vehicles on the road. Our qualified, licenced and vetted drivers - male and female - are also part of our team; friendly and very knowledgeable about the area. As with all vehicles, our fleets take a lot of wear and tear. Our vehicles are regularly serviced, with a comprehensive maintenance and cleaning schedule as standard. So from taking you home from a shopping trip, or taking you to and from the doctors, no journey too short or long! 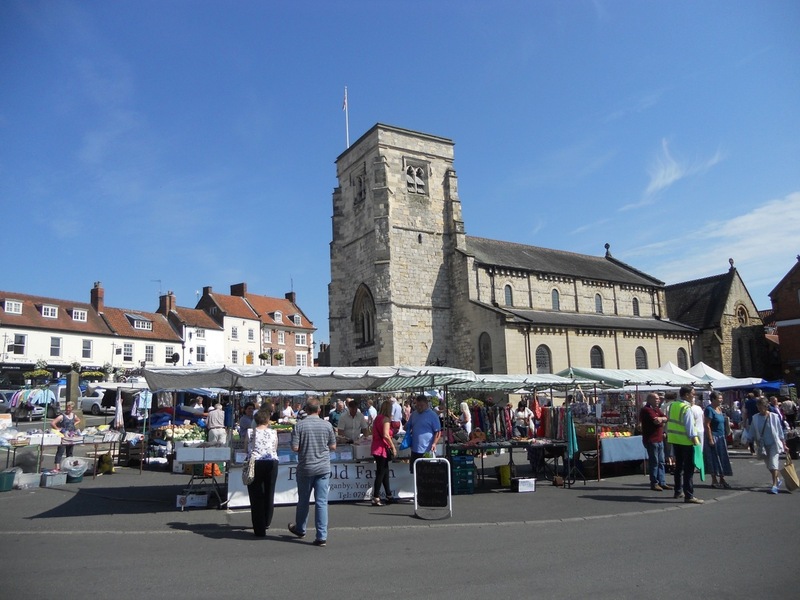 We like to think we’re an important part of the local community: as well as supporting local charities and local businesses, we provide an essential service for Ryedale residents. Surgery appointments; school pickups; day trips - you name it, we can get you there. Talk to our friendly team on 01653 696969 or on 01751 617181 or click here!